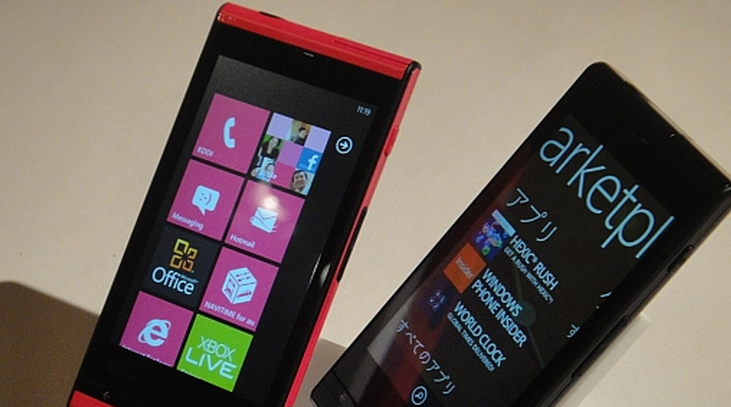 Things continue to look up for Windows Phone, as good news mounts in successive reports. Today Microsoft announced that the Mango update roll out process is ahead of schedule, and due to the lack of issues thus far in its delivery, has made it available to 50% of eligible handsets. Earlier today we reported that both Samsung and HTC are bullish on Windows Phone, and the Mango update in particular. At last, Windows Phone seems to have found a tailwind. The company pointed out that it has not made Mango available to all handsets currently in the market as it is still “collecting and analyzing installation data from our smaller operators, and [needs] to watch it little bit longer.” However, given the trajectory of the update, 50% availability in 6 days, the road to complete release does not appear to be long. Importantly, Microsoft explained how it has selected handsets for update: “Put simply, it’s done totally at random, with absolutely no preference for carrier, model, or country. Random sampling is an important engineering technique to accurately measure quality and pinpoint issues early.” In the blog post on this topic, the company noted that a family could have several Windows Phone handsets, and have each update at a different time. Given the massive complexity of delivering software to myriad handsets across the world, Microsoft’s caution is not misplaced. The last major update to Windows Phone, NoDo, struggled in its release cycle. The company has managed to solve the issues that it dealt with previously. Of course, the number that everyone wants, the total figure of sold Windows Phone handsets, remains wrapped in a PR cloud that is all but impenetrable.